Those who have normal blood pressure might be hypertensive now according to the new guidelines released by American Hypertension Association (AHA). (1) These guidelines mean that 46 percent of Americans can now be classified as hypertensive in comparison with 32 percent 14 years ago. 120/80 reading remain as the normal state. 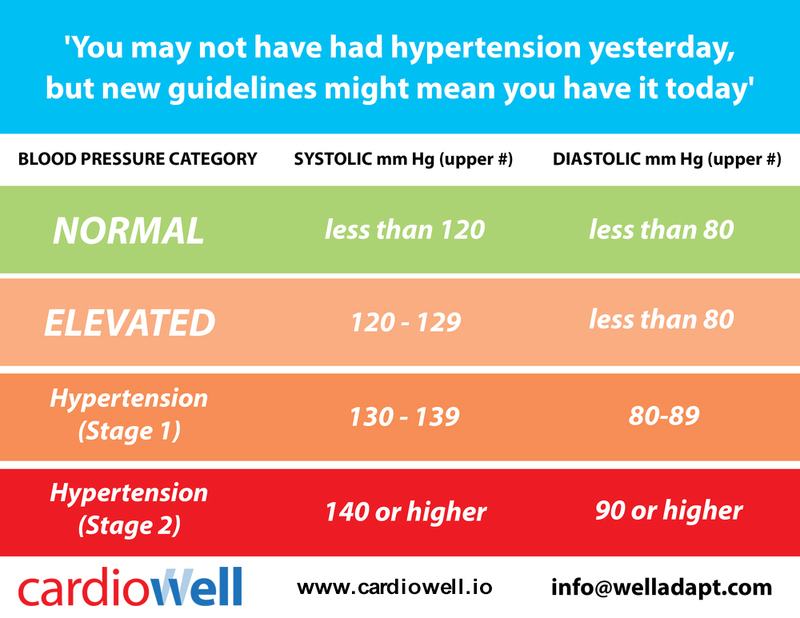 The most significant change is the hypertensive baseline which is 130/80 (previously 140/90. Thus, having a blood pressure of 130/80 is now considered as high risk. Pre-hypertension may start above the 120/80 cut-off. Although the guideline may make millions of people who had normal blood pressure before having high blood pressure now, the good news is that medications are not recommended for the newly classified ‘high risk’ individuals. However, if the individual has another disease such as diabetes, treatment is essential. Instead of recommending medications, AHA is campaigning for the prevention and management of blood pressure with lifestyle changes. 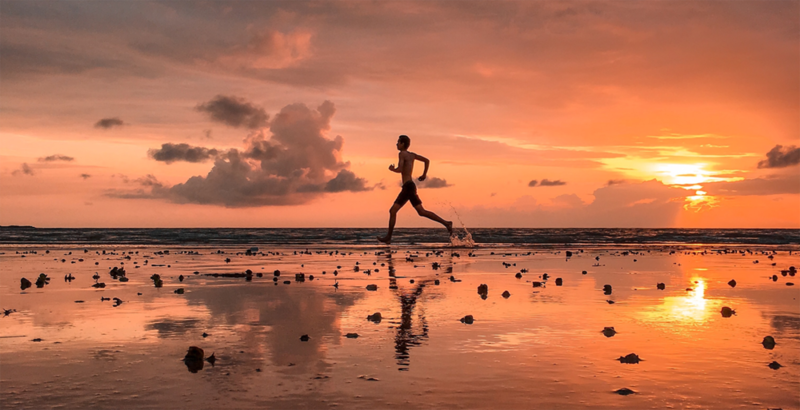 Veering away from the sedentary lifestyle, reducing sodium intake, getting enough rest and sleep, and choosing healthy food can drastically reduce blood pressure. Keep in mind that hypertension is not an illness per se, but having high blood pressure puts you at risk of a heart attack or stroke and may result in deadly diseases such as kidney failure, heart disease, erectile dysfunction, and more. The guidelines do not intend to scare most people; its goal is to encourage everyone to track accurate blood pressure numbers. This might seem costly to some, but blood pressure management is easy and cost-efficient nowadays. Because of various improvements in technology, low-cost digital therapeutics are now available. Digital therapeutics rely on accurate, clinically proven technologies to replace or supplement traditional medical therapies. Thus, managing and preventing blood pressure can be easily done using mobile phones. Cardiowell, a digital therapeutic mobile application for blood pressure management, is a free application that focuses on recording, tracking, and analyzing blood pressure. Cardiowell aims to help users increase resilience to stress and reduce the risks associated with hypertension.